in the earth's atmosphere? Because people do not know the true character of God, He is often blamed for bad things He hasn't done and not credited for the good things He has. 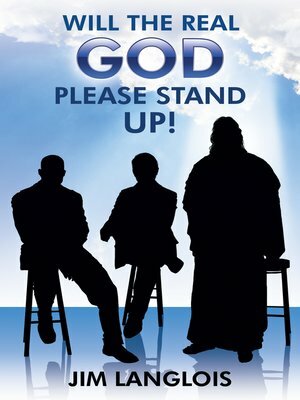 The world is asking the question: "Will the Real God Please Stand Up!" This book will answer this question and more.